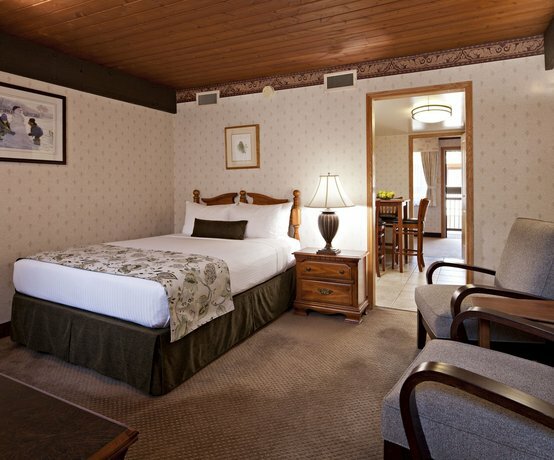 This hotel is located an 11-minute walk from the Banff town centre and 5 minutes' drive from the Trans-Canada Highway. 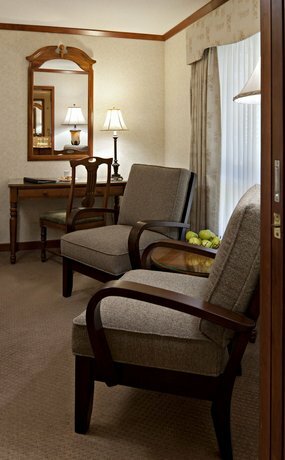 The smoke-free and pet-free hotel has 57 rooms and 3 floors with elevator and exterior access. 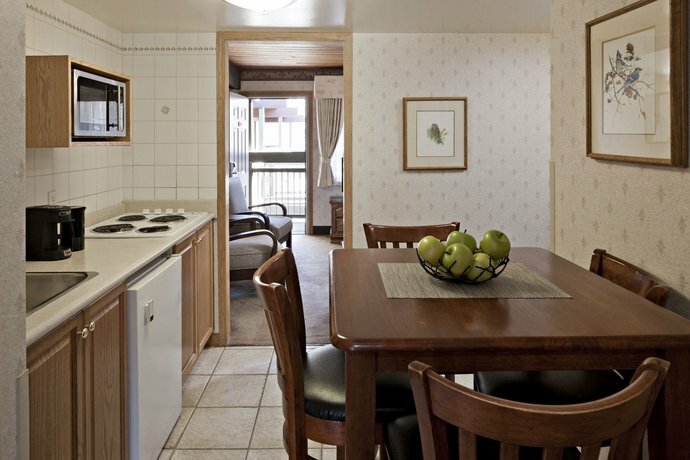 All rooms include free Wi-Fi, a 37" flat screen TV, a coffeemaker, a tea kettle, a mini-fridge, an iron and ironing board, a hair dryer, bathrobes and air conditioning. 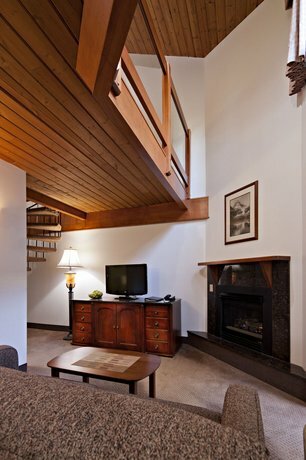 Some rooms include a loft bedroom, 1 or 2 open concept or private bedrooms (with a door), 2 TVs, a gas fireplace, a kitchenette (stove top, mini-fridge, microwave, sink), a dining table and heated bathroom floor. 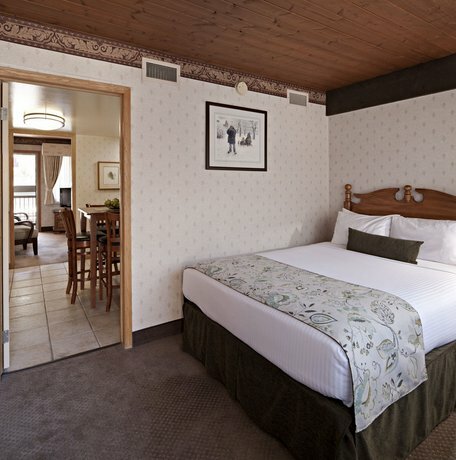 Rooms are furnished with 2 twin beds, 1 or 2 queen beds or 1 king bed. Free covered and uncovered outdoor parking is available for guests on site. 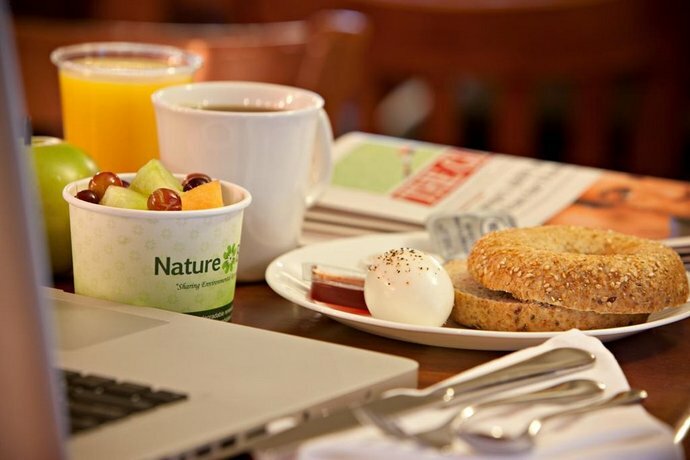 A free continental breakfast (with hard-boiled eggs) is offered to guests every morning from 7 am to 10 am. 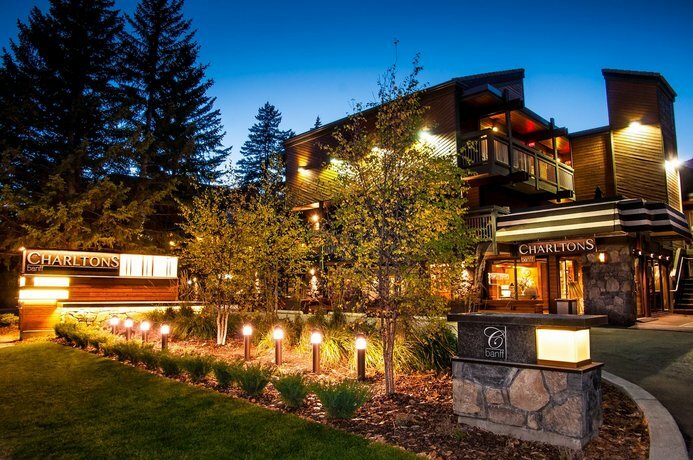 Restaurant on site: Charlie's offers pizza in the hotel lobby Fridays and Saturdays from 5 pm to 9 pm. 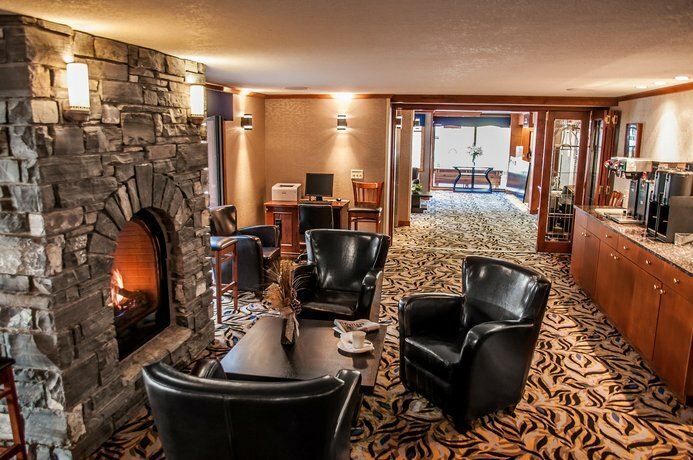 Off-site dining is available at the sister property Delta Banff Royal Canadian Lodge (2 minutes' walk) in the Evergreen Restaurant and Lounge, open for breakfast, lunch and dinner. 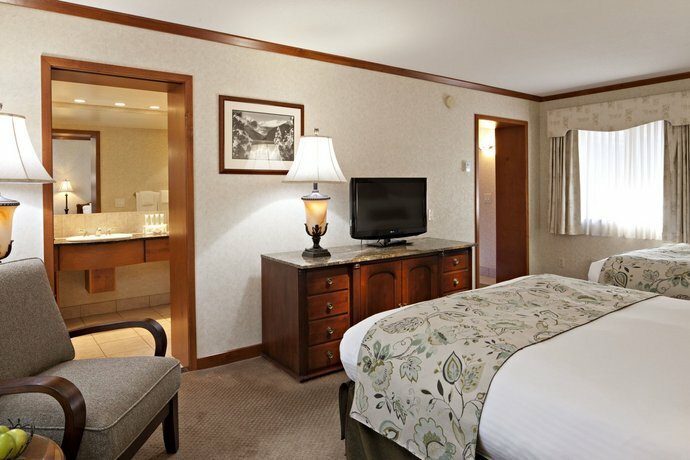 Hotel amenities include an indoor pool, a hot tub, a sauna/steam room, dry cleaning, ice/vending machines, and safety deposit boxes. 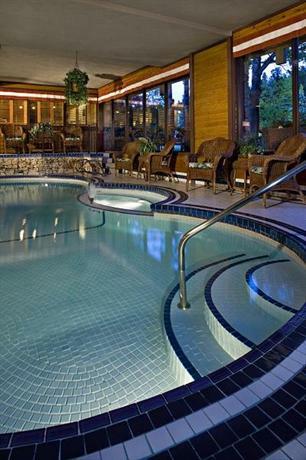 The Grotto Spa at the sister property, Delta Banff Royal Canadian Lodge, offers body treatments and massage. 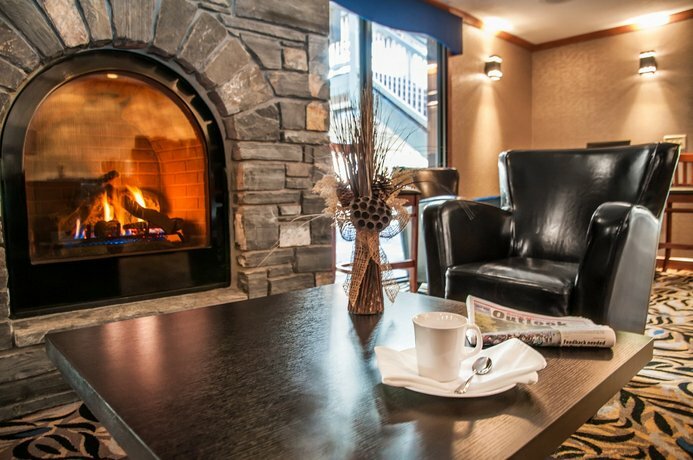 The ski shuttle to the area's 3 major ski resorts is caught at the Caribou Lodge hotel, a 1-minute walk away. 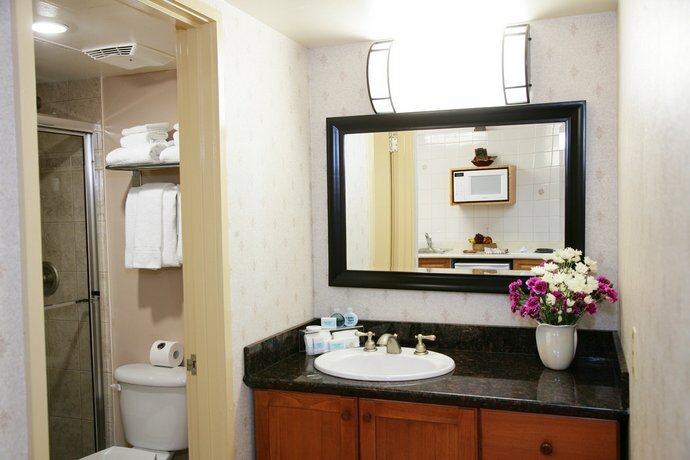 Guests typically enjoyed their stay at this hotel finding it clean and well maintained with friendly staff. Guests enjoyed the location. It was a little ways from the downtown for walking, but guests enjoyed the serenity of the area and for guests who did not like to walk, the Roam Bus could reach town in 5 minutes. Many guests enjoyed the pool area. 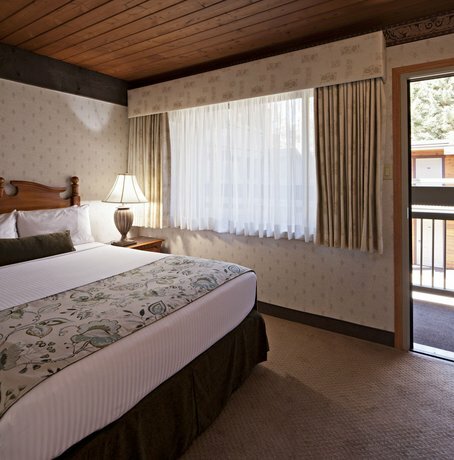 It offered pretty views of the mountains, was clean and nicely decorated and a comfortable place to spend time in. One recent guest it looked like it was recently renovated. 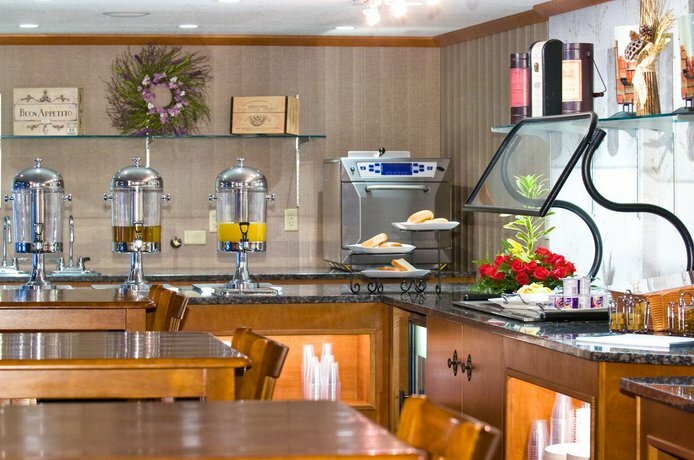 Guests were typically pleased with the free breakfast, although guests also wished their were hot options available. Staff were considered friendly and helpful overall. The free parking was a plus for guests at this hotel, although the covered portion was too low for those with a ski box. The rooms were enjoyed by some and not by others. 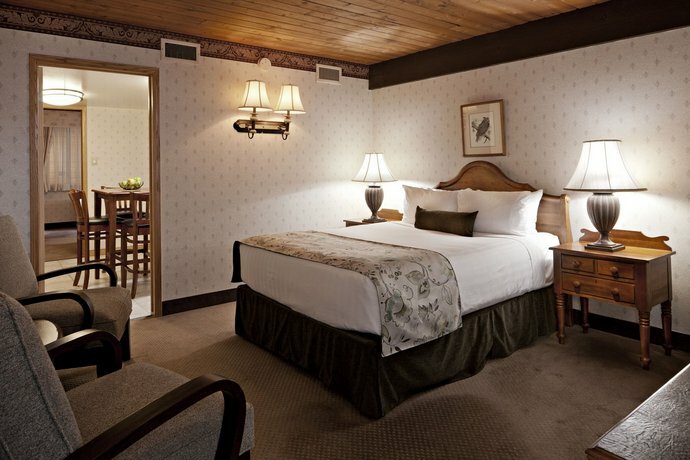 Guests who enjoyed their rooms found them clean and well maintained with comfortable beds and lots of pillows. Windows opened and provided a nice breeze for some. Kitchenettes were well stocked (minus some pots at times) and some guests had bedrooms that closed off for privacy, 2 TVs and enough space for cooking and eating in. 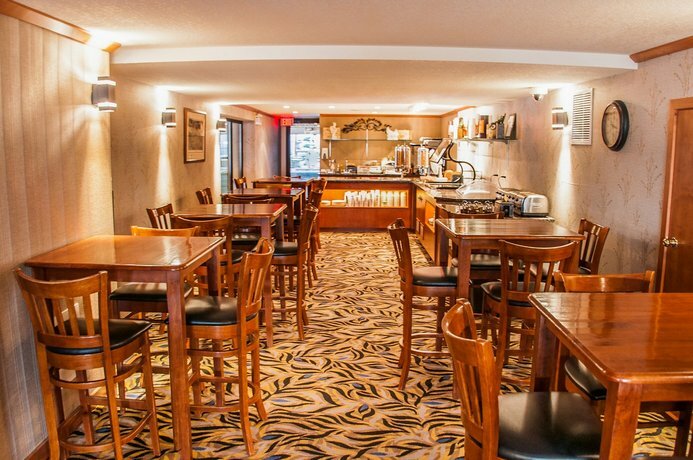 Guests who were not as impressed with this hotel often complained about the same things. The guests who were the most disappointed with this hotel were frustrated that their rooms were not at a comfortable temperature. This occurred at various times of the year. In the summer the air conditioners were locked at a temperature controlled by the management and were usually housed in only one of the rooms in a multi-roomed suite, leaving the other rooms too hot. 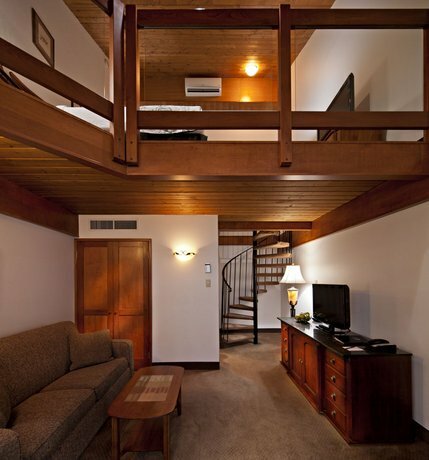 The loft suites were prone to temperature difficulties as the loft room being on the second floor, was often too hot and the lower main room was sometimes too cold (in the cooler months) or when the heat was turned off in order to cool the top room. Other recent room complaints were: spiral staircase to loft room felt dangerous (especially at night trying to reach the bathroom which was downstairs), rooms were dated and needed updates to furniture, wallpaper and carpets, really small TV in loft and not mounted high for better viewing, windows facing outdoor corridors lacked privacy, not enough plug-ins for electronics, some electrical plugs did not work, carpets were worn/dirty and not pleasant to look at, heater was loud and room was smaller than expected based upon pictures online, sparse furniture and room had the charm of the late 70's. Wi-Fi ratings were not the highest and several guests were not always able to access it in their rooms. Some felt this hotel was overpriced for what it offered. 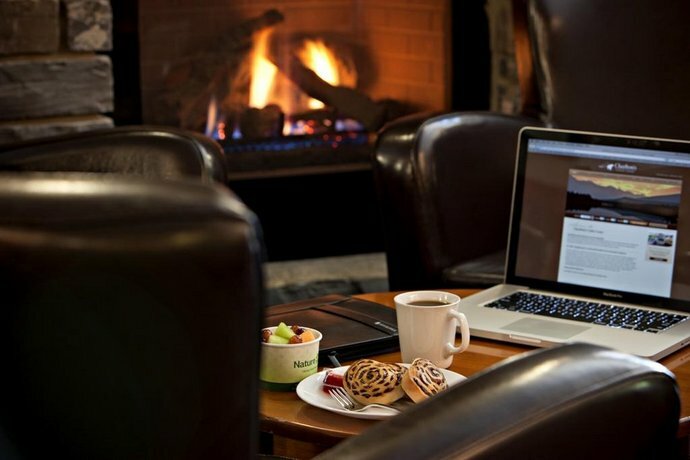 Booking.com gave the hotel a score of 8 out of 10 from 667 reviews. 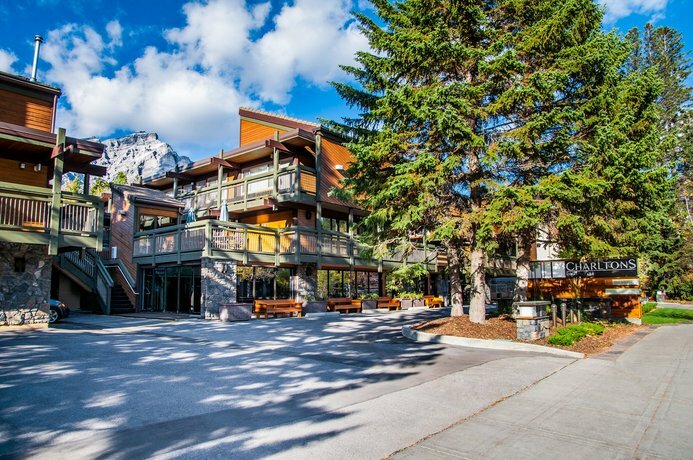 TripAdvisor.ca gave the hotel a ranking of #24 of 32 hotels in Banff with a guest rating of 3.5 out of 5, based on 674 reviews. 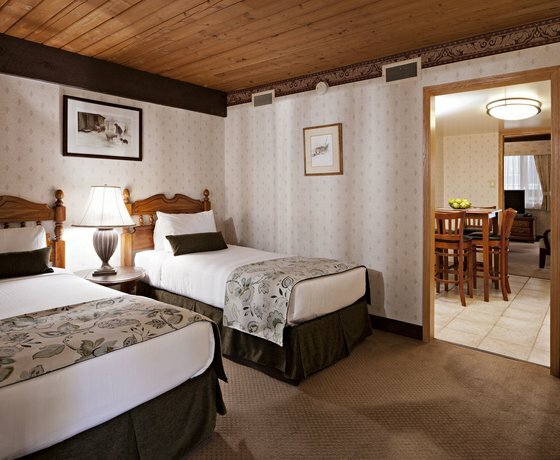 Expedia.ca guests gave the hotel an average score of 4.1 based upon 1006 reviews. 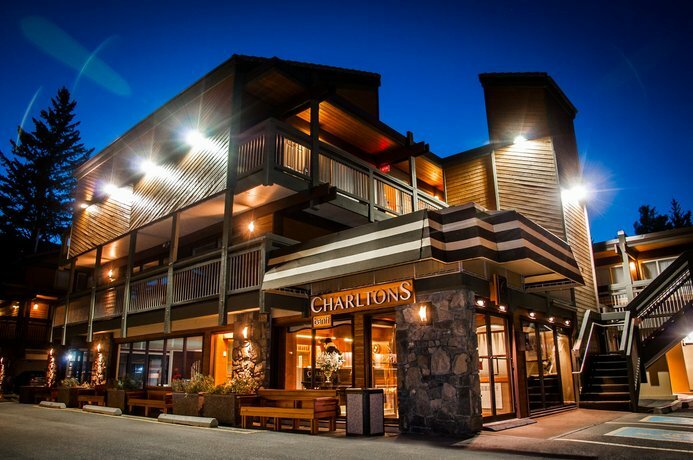 The average guest rating for Charltons Banff is 7.6 out of 10 based on 2824 reviews from past guests. 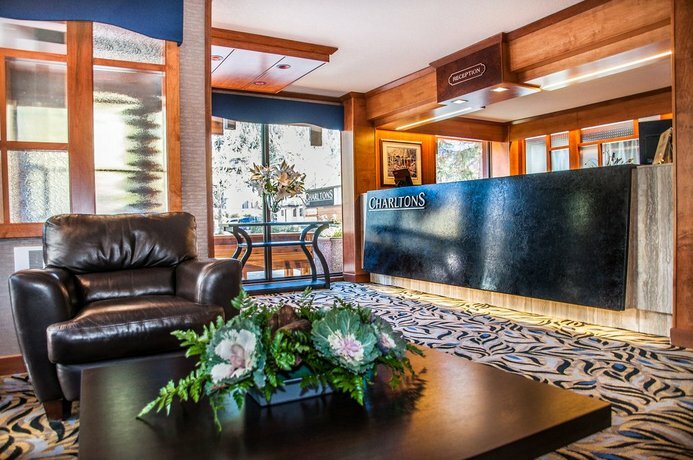 This average guest rating ranks Charltons Banff at #27 out of 36 hotels in Banff.